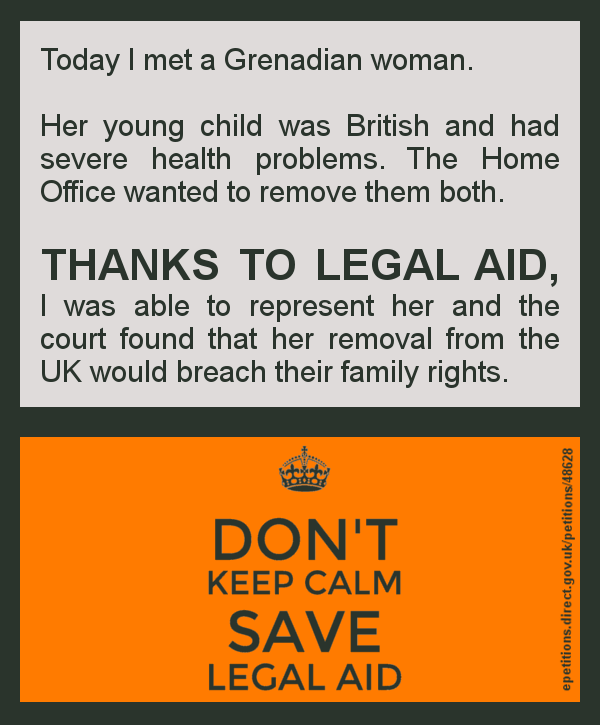 THANKS TO LEGAL AID, I prevented the mother of a British child with severe health problems being removed from the UK. 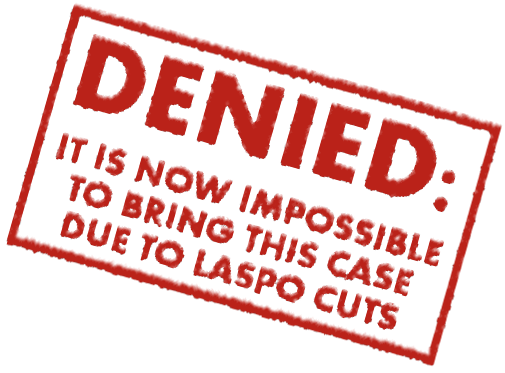 This entry was posted in Clients with disabilities, Human rights law, Immigration and asylum and tagged cuts to legal aid, Legal aid, save legal aid, save UK justice by thanks2legalaid. Bookmark the permalink.